This year’s DATA MINING CUP ended on 17 May 2017. More than 200 teams from 48 countries took part in the internationally renowned student competition for intelligent data analysis. The award ceremony will take place during the prudsys personalization summit on 27/28 June 2017 in Berlin. 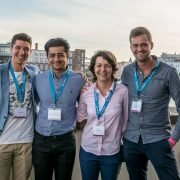 202 teams from a total of 150 universities from 48 countries took part in this year’s DATA MINING CUP (DMC for short), which came to a close on 17 May 2017 with the submission deadline. The DMC thus broke its own attendance record set in 2015 with 188 teams. Every year, prudsys AG, a company specializing in machine learning and real-time personalization in business, calls on students from around the world to put their expertise to the test on a practical data mining task. For 17 years, the internationally renowned competition has been bridging the gap between theory and practice with a data mining task. The topic of this year’s DMC was to come up with a sales forecast for an online shop that dynamically adapts its prices. Student teams around the world had to create a mathematical model to predict sales figures using historical anonymized transaction data from a real mail-order pharmacy. There are attractive cash prizes and participation at the prudsys personalization summit 2017 in Berlin waiting for the most successful teams in the competition. The ten best DMC teams are awarded prizes at the leading event for omni-channel personalization. This year the motto is “retail meets machine learning”. More than 200 visitors from the industry exchange information about news and trends in the field of real-time personalization at the two-day conference for retail. 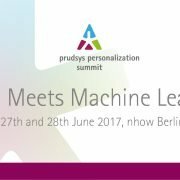 This year the prudsys personalization summit takes place on 27 and 28 June at the nhow hotel in Berlin. 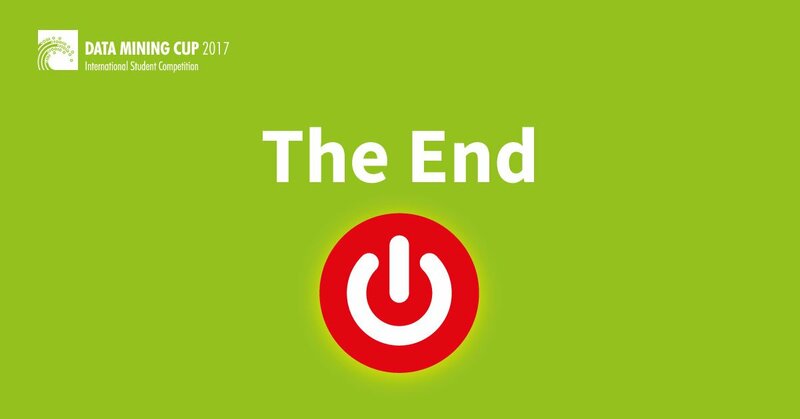 A number of best practice presentations from companies including Thalia, SANICARE, 1-2-3.tv, Impressions and Westfalia as well as workshops and a panel discussion are all part of the conference agenda.